We specialize in quality Replacement Roofing for residential homes at affordable, honest prices. 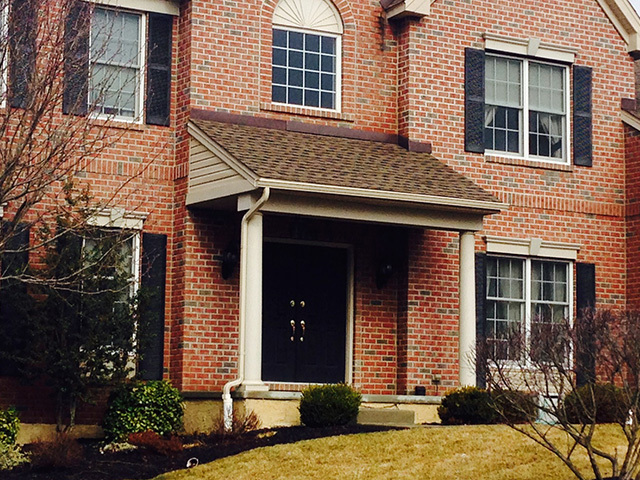 We take pride in doing the best job possible with quality materials for a long-lasting, appealing roof. 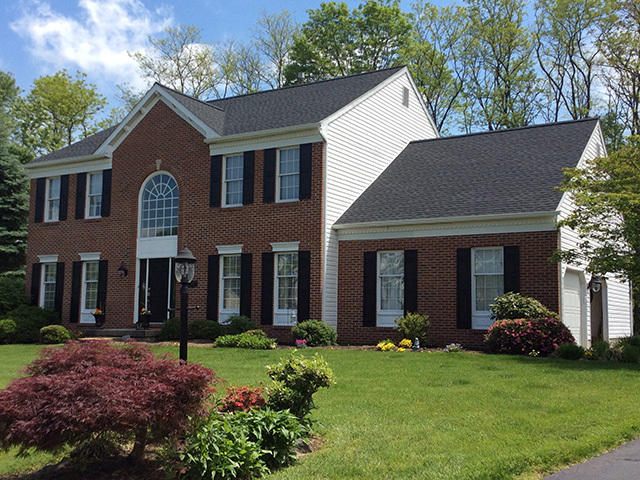 We are a certified company for installing a lifetime shingled roof with "GAF." We give a free 10 year workmanship warranty for each roof. We also replace seamless spouting and down spouts, and offer aluminum soffit and fascia for a good vented attic that can help reduce AC costs in the summer. Each one of our new roofs also comes with a free 10-year personal workmanship warranty from Triple Pine Roofing. We are also fully insured. A new roof not only beautifies your home, it can also help save energy and increase its resale value. 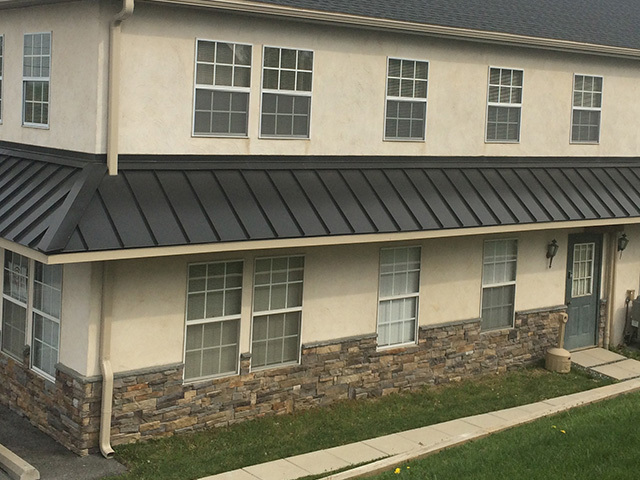 A new certified roof by GAF and Triple Pine Roofing includes a GAF ventilation system that provides better airflow in your attic to help reduce energy costs in the summer, and it lengthens the life of your roof. We also use Roofer’s Buggies, a special piece of equipment that protects your property, decks and landscaping while we remove the shingles from your roof. Click on Banner below - Triple Pine Roofing Loan Portal!